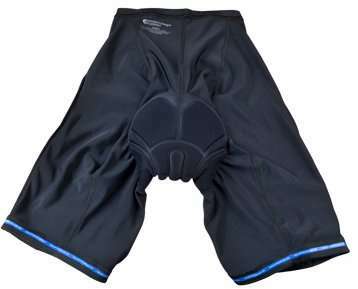 Two Shorts in One for cycling. 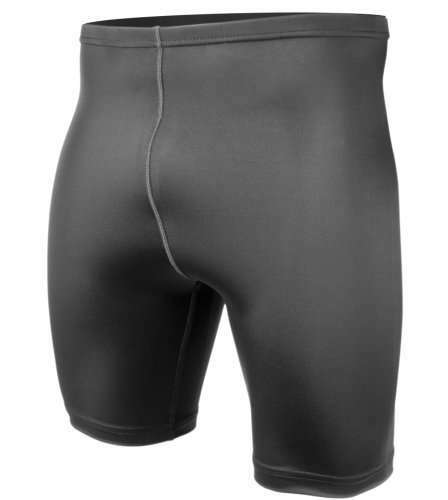 Inner liner short has shock absorbing cellular urethane. It is breathable in that it lets water vapor and perspiration move away from the body. This pad resists abrasion, is smooth and wrinkle free. 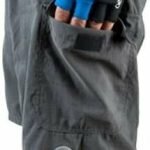 The internal bike short is a Nylon/Lycra? Liner with Black Pearl Pad. 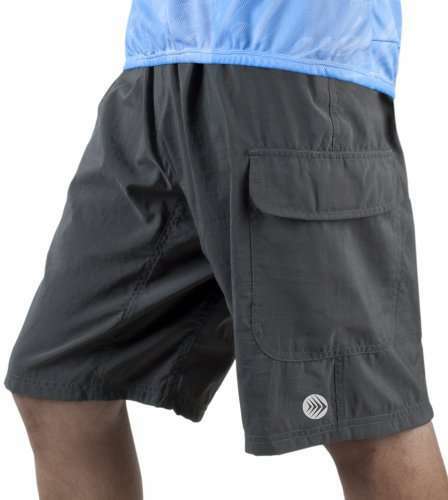 Two Shorts in One, Baggy exterior and internal padded bike short. 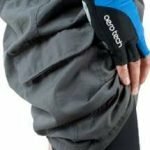 Need Cycling Comfort? 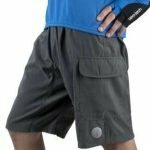 If you do not want to go out in spandex, We have these ATD Cargo Short Baggy Padded Mountain Bike Cycling Shorts that will fit your need for comfort. 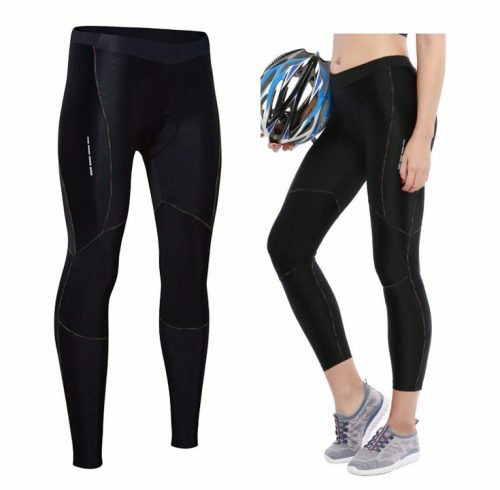 This wonderfully design is perfect for bicycling rides short or long. It has two shorts in one. 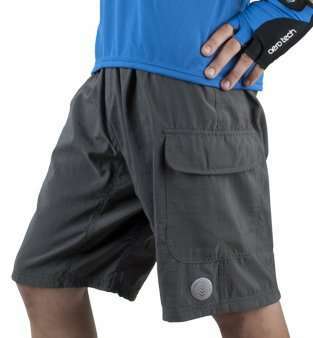 Padded Cargo biking short helps you last longer and ride stronger. 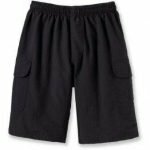 The Outer short is a nylon cargo baggy nylon short with two side pockets. It has a drawstring waistline and an internal bike short with a black pearl padded chamois in the seat. 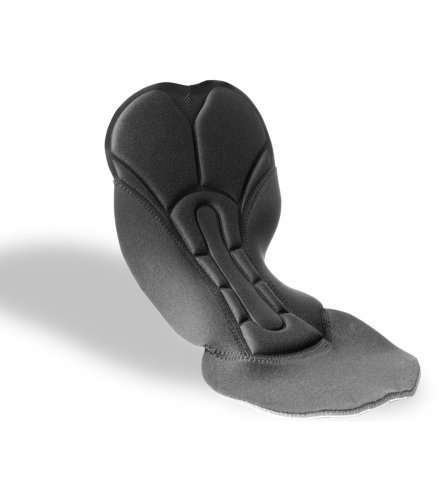 The internal pad gives excellent padding comfort for shock absorption. 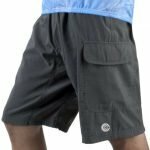 The shorts are highly functional for bicycle touring and mountain bike rides. 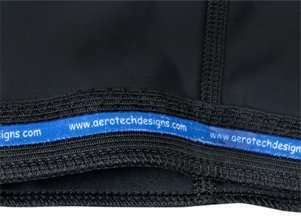 The outer pocket has a Velcro closure to secure your possessions while riding. 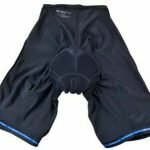 The Black Pearl Crotch pad will be the most comfortable pad you have ever worn! 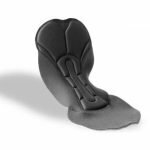 It is made of long lasting foams for anti-shock and comfort. 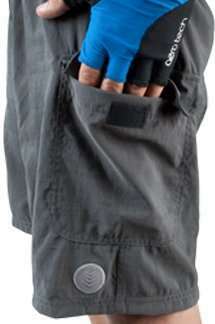 This shock absorbing cellular urethane is designed to absorb shock for the life of the short. 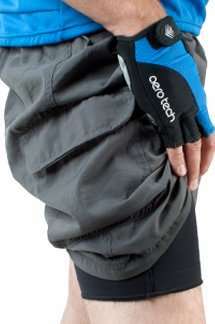 It is breathable in that it lets water vapor and perspiration move away from the body.